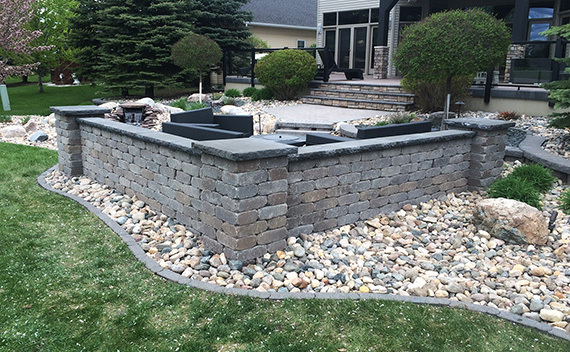 Retaining walls are a stunning addition to any landscape design. They add another dimension to the visual aspect of your landscaping. Retaining walls can be functional and decorative. Various materials can be used for walls such as segmental block and natural stone. Contact us today to speak about options for your outdoor experience. No project is too big or too small. Give us your ideas and we’ll expand on them. © 2018–2019 Scenic Landscaping, Inc. All rights reserved. Website by Ecliptic Technologies, Inc.